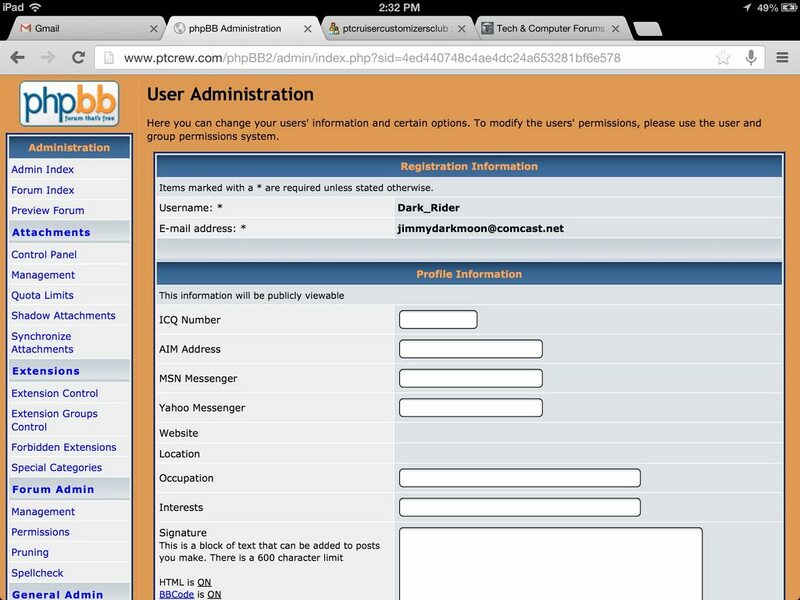 He used "jimmydarkmoon@comcast.net" as his registered email address. 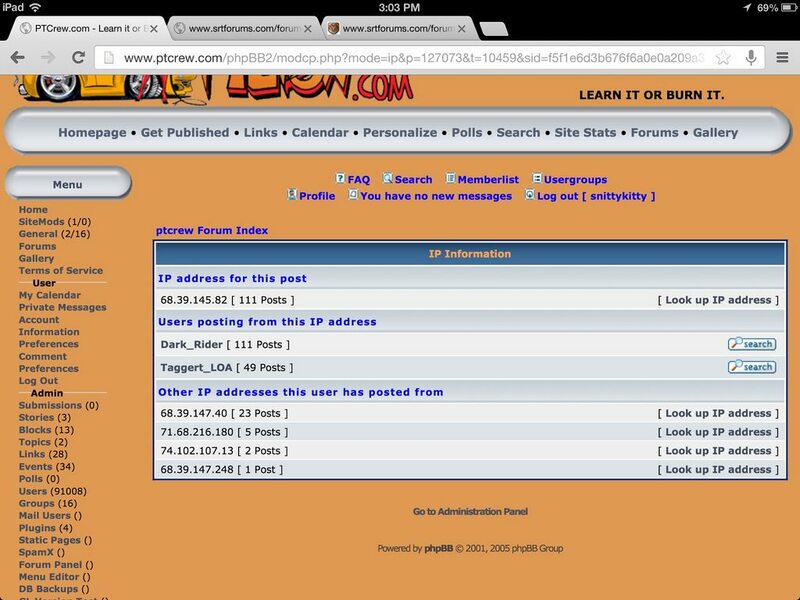 Lucky13 also asked if I had any IP information since he intended to proceed with a police report. When I looked at Dark_Rider's posting history, I found a "coincidence" with his posting. 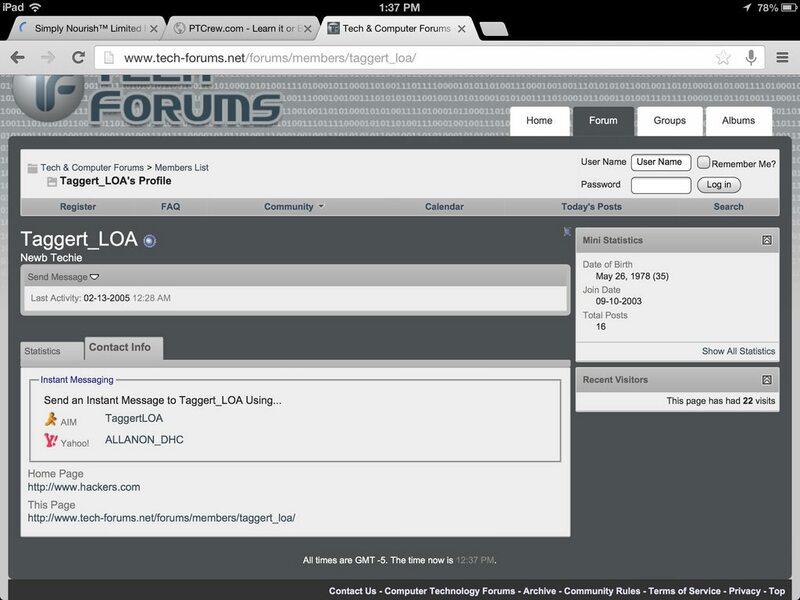 He shared IP addresses with another user, Taggert_LOA. 68.39.145.82 was an IP in New Jersey and 71.68.216.180 is an IP from Myrtle Beach, SC. 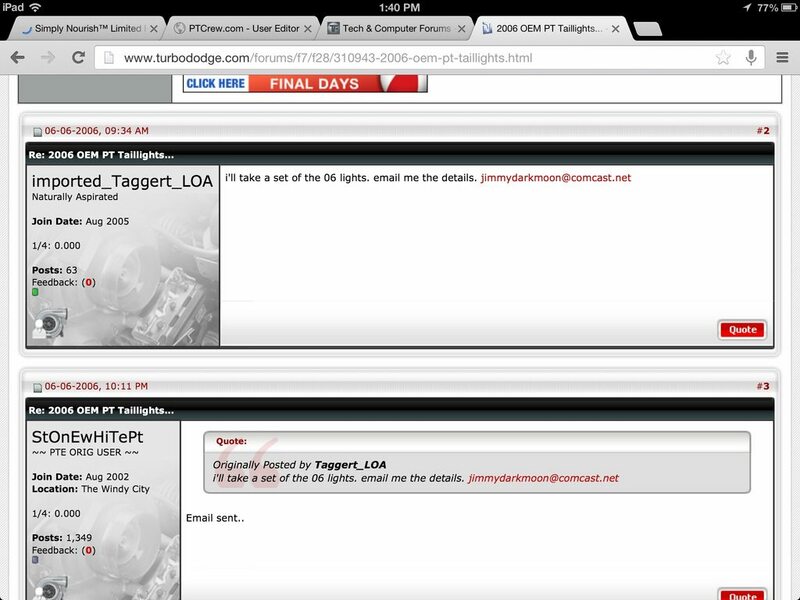 For those of you unfamiliar, Taggert_LOA lived in New Jersey and has since moved to South Carolina. So....what happens if I do a search for "jimmydarkmoon@comcast.net?" If you guessed "I found a post where a person with Taggert_LOA as part of the username gives 'jimmydarkmoon@comcast.net" as his contact information, you're correct! so there you have it, fellow crew members. One member "allegedly" claiming to be two separate people. One person who has had a very lengthy time as a member of this site, who people were concerned about being in the hospital and sick. People have tried to help this person out multiple times. I even spent into the wee hours of the morning trying to find actual contact information on him when he insinuated he was going to commit suicide, so I could get him help. If Joe can explain this in some really amazing sort of way, I'm all ears. I have a zero tolerance policy for scammers and liars (there's a link to the TOS in my sig) so I'm interested in feedback from other members. Lucky13 is welcome to chime in with his story too.